******Coming soon******. 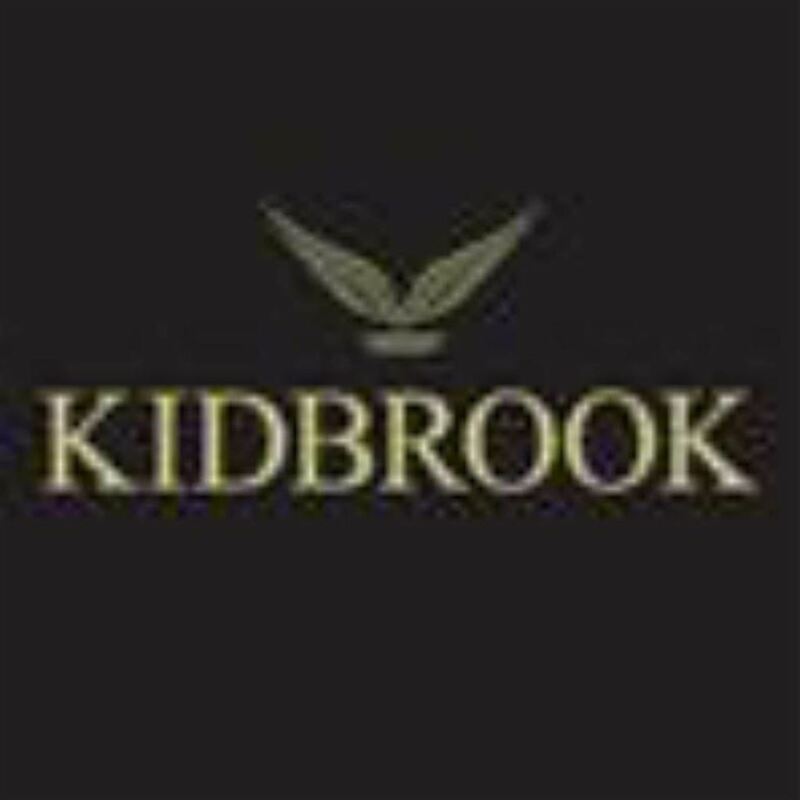 A brand new development of 5 luxury 2 bedroom 2 bathroom apartments situated to the south of Farnham town built by local development company Kidbrook Homes. 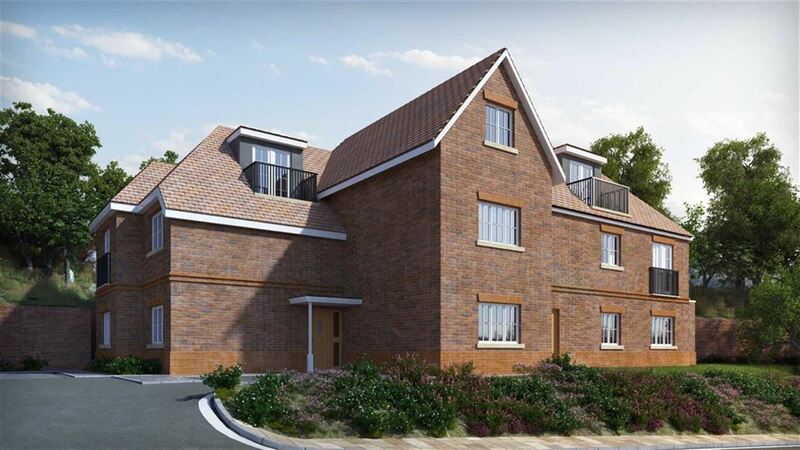 Located within a short walk of the shops on The Ridgway, The Bourne Club, St Thomas On The Bourne Church and under a mile to Farnham town centre and mainline railway station. 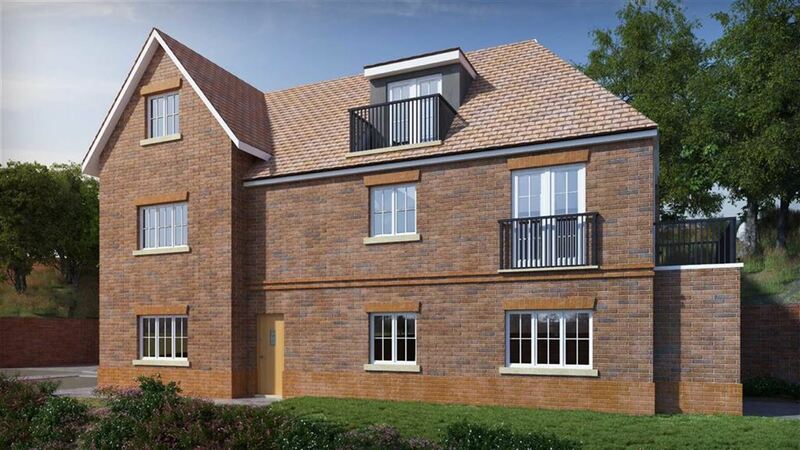 The apartments have either a balcony or private patio, en suite shower room, 2 parking spaces ( stack system) and lift. CGI images. Please call Trueman & Grundy Estate Agents to register your interest.